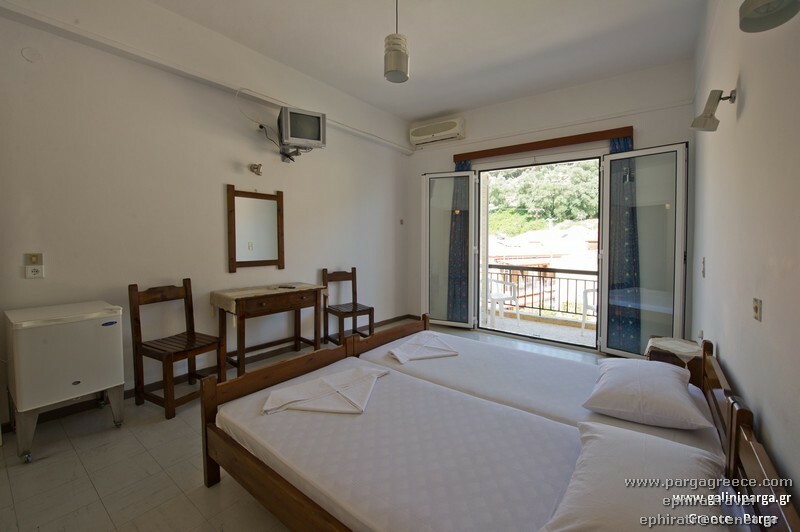 N0 22-HOTEL IN THE CENTRE OF PARGA-FEW MINUTES FROM THE BEACH(QUITE AREA AND PARKING) -PARGA. 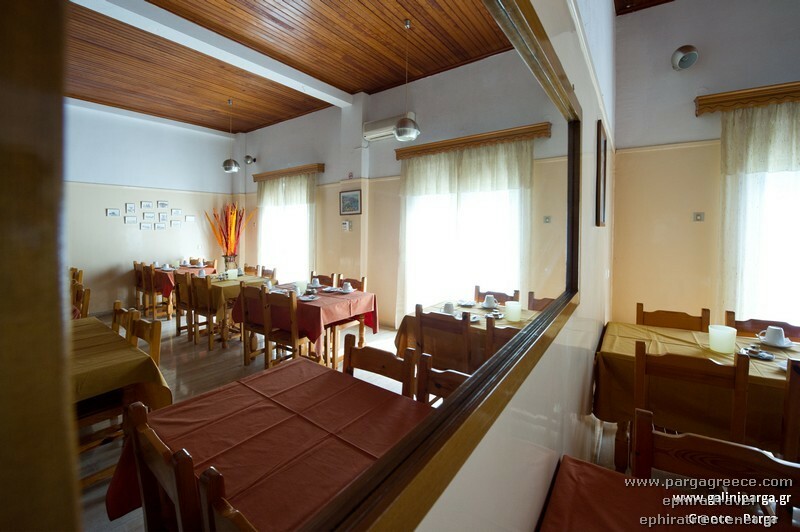 Distance from the center 50 m.
Distance from the beach 150 m.
This simple,clean, family Hotel ,is located in the town center ,a couple of minute walk from the two central beaches of Parga (Kryoneri beach and Piso Kryoneri beach). 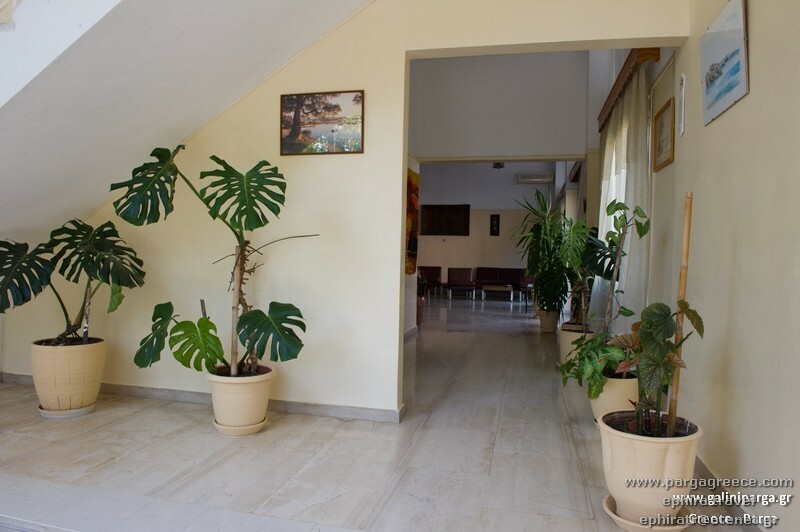 Hotel is Built between lemons and orange trees and offer a garden and around there are trees and and flowers and green .Hotel offer near by parking for some cars. 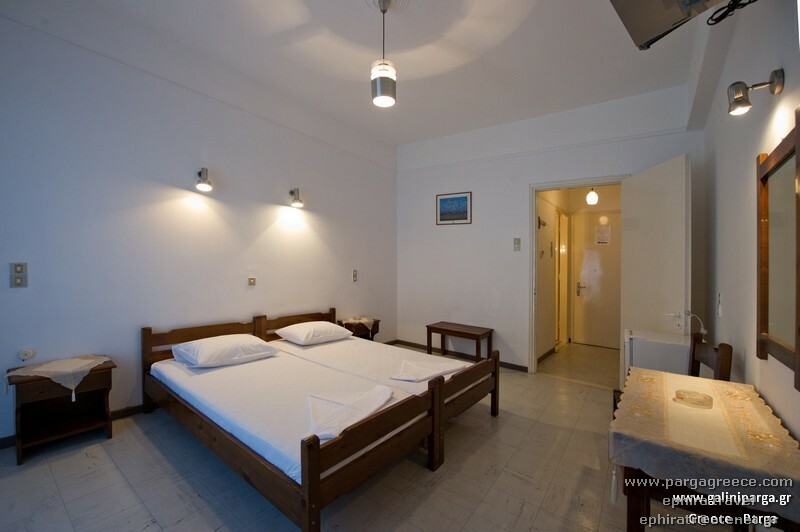 Hotel is recently renovated and offers 25 large Hotel rooms which are capable of accommodation up to four people and offers double or twin Hotel rooms) ,triple and quadruple Hotel rooms on two floors. 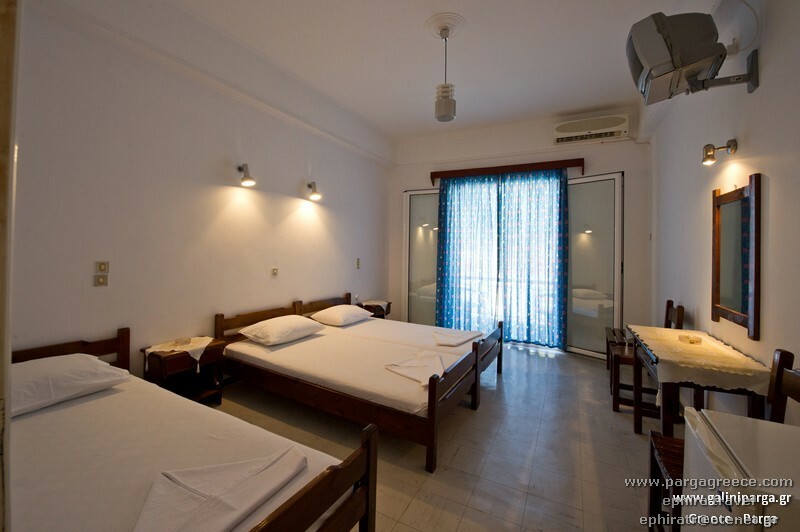 Few Hotel rooms are situated on ground floor and the most on first floor and Only 4 rooms are situated on second floor. 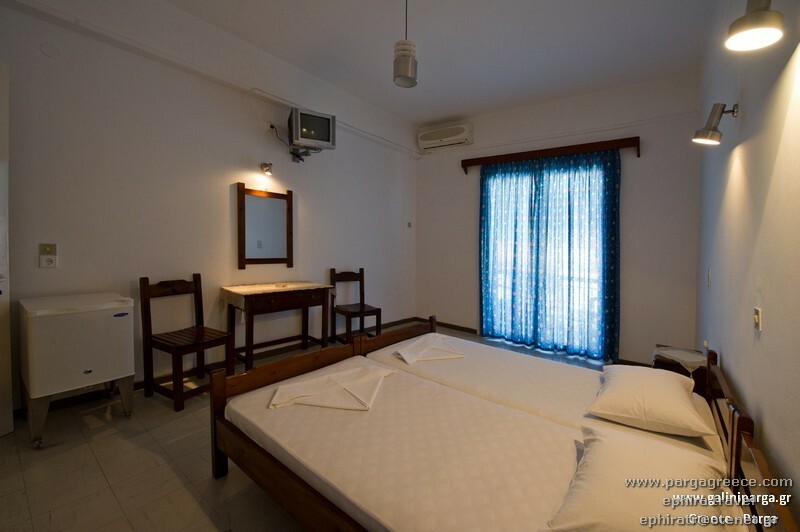 Hotel can accommodate couples , 3 adults and even four adults In the same room with 1 double and 2 single beds or even 4 single beds. 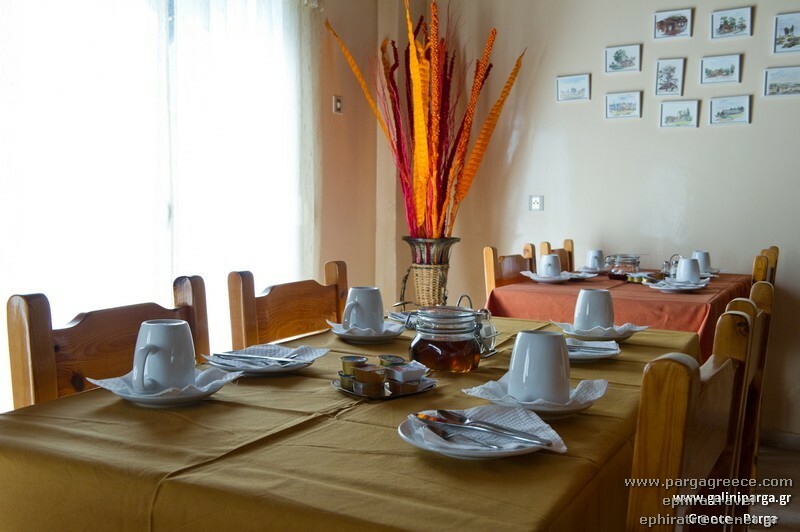 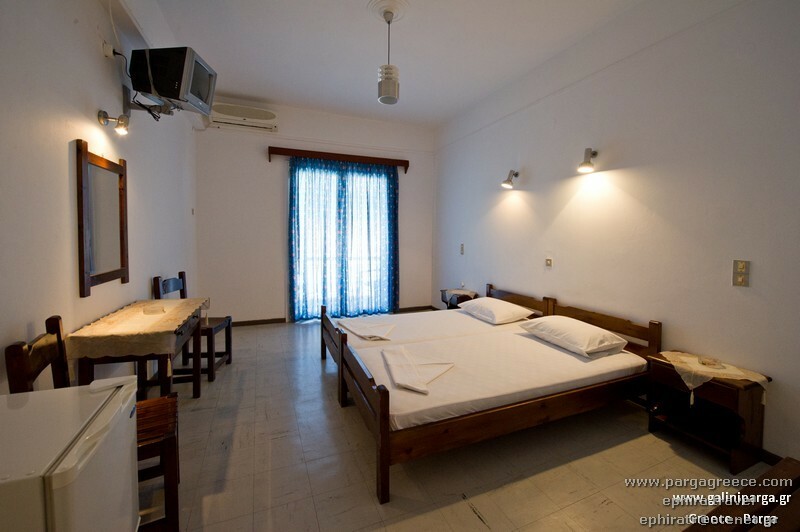 Hotel can accommodate also families with 2 adults and 2 children (in the same room). 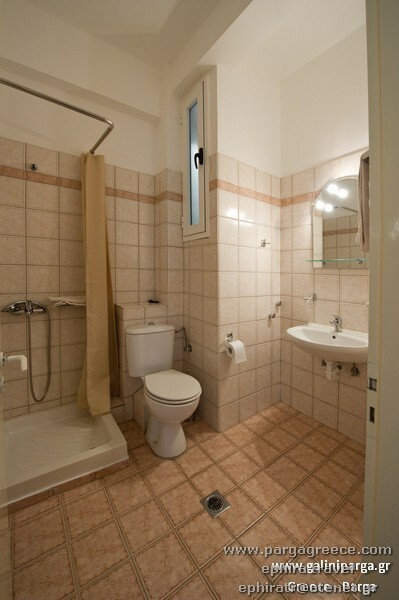 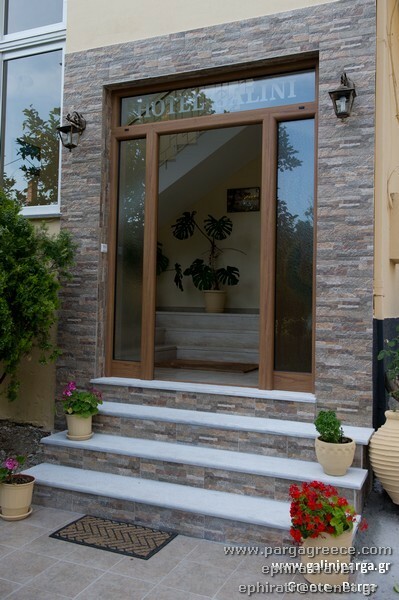 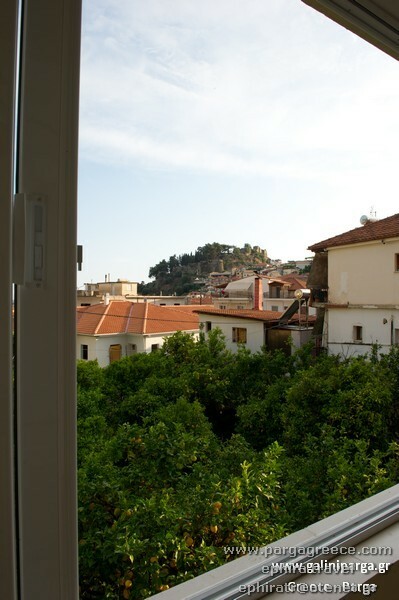 Each Hotel room offer a private bathroom, T.V ,Air-conditioning ,small fridge, private balcony overlooking the gardens or town of Parga and some rooms have Views to the Venetian castle. 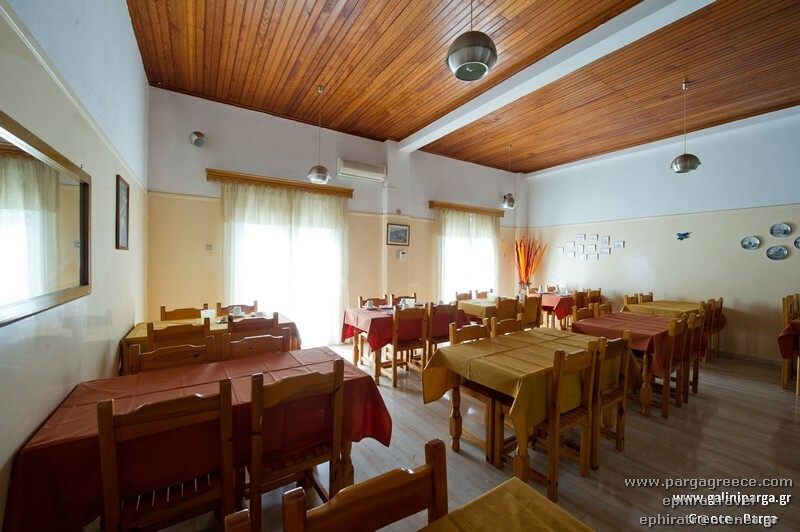 Also the Hotel Offers Wireless Internet and also Parking for the cars. 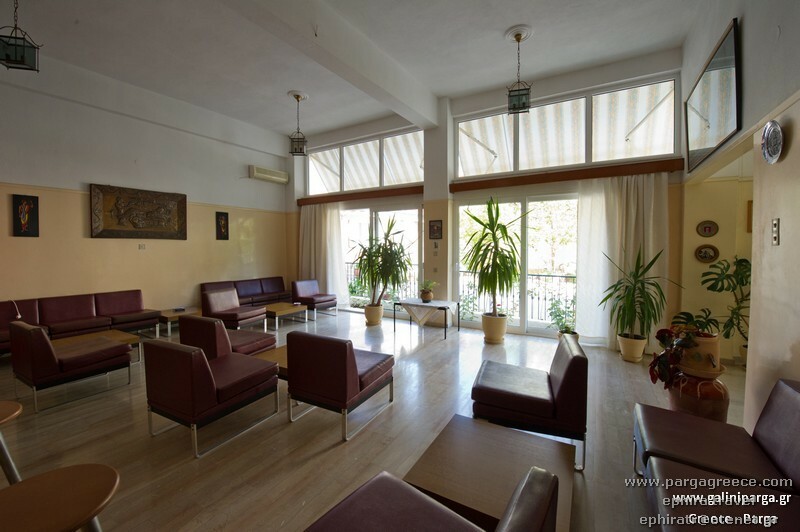 This Hotel is a nice solution, for Guests they prefer something quite, simple and only walking distance from the centre of Parga (Restaurants, shops, cafés e.c.t) and and the two central beaches of Parga.